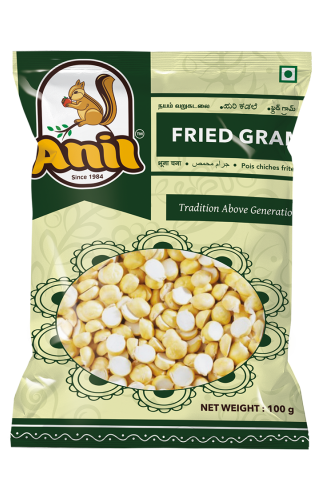 Fried gram belongs to the family of legumes that are widely consumed by India. It is light, almost whitish cream in color. They impart a unique and delicious taste and flavor to our dishes and curries. It is mainly used for chutney and savories. Fried grams are healthy as they contain many nutritional values that are necessary for the proper growth. Fried grams are low in fat and packed with energy. 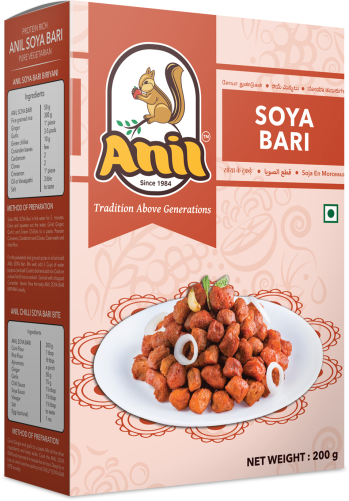 They are best consumed as it as protein-rich mid-meal snacks. It is sodium free edible gram that is more beneficial than any other.